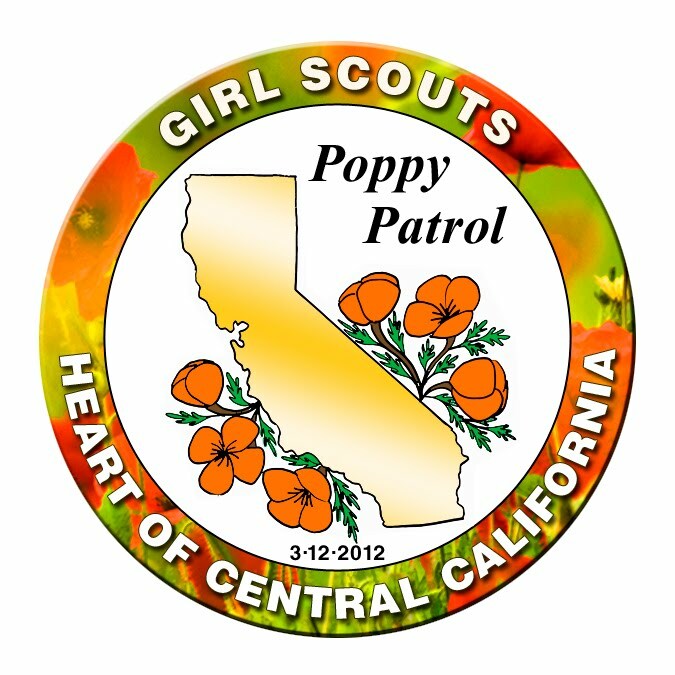 We are the “Poppy Patrol!” We are eight grateful Girl Scout Alumnae in one family. 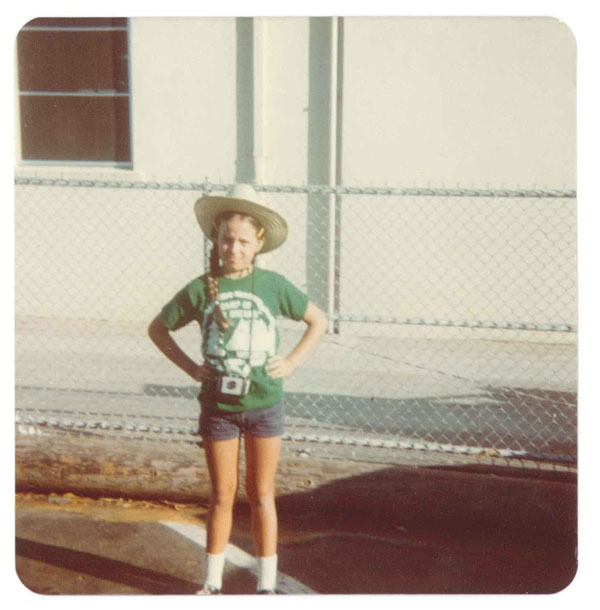 We are three generations with fond memories of Girl Scouting going back to the 1940s. 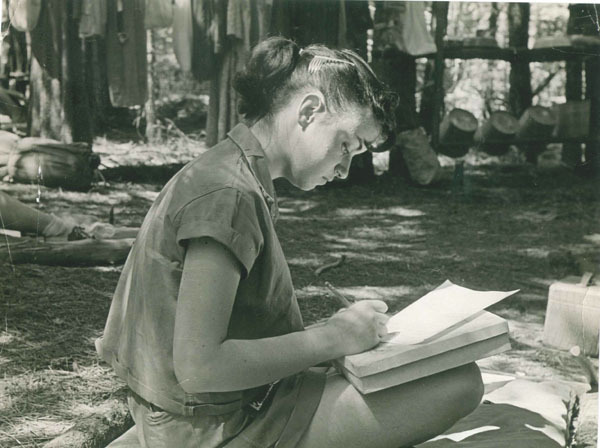 For several years, we have been planning a pilgrimage to Savannah, Georgia for the 100th birthday of Girl Scouting. Now the time has come! We are packing our songbooks, our 104s (a bandana with 104 uses! 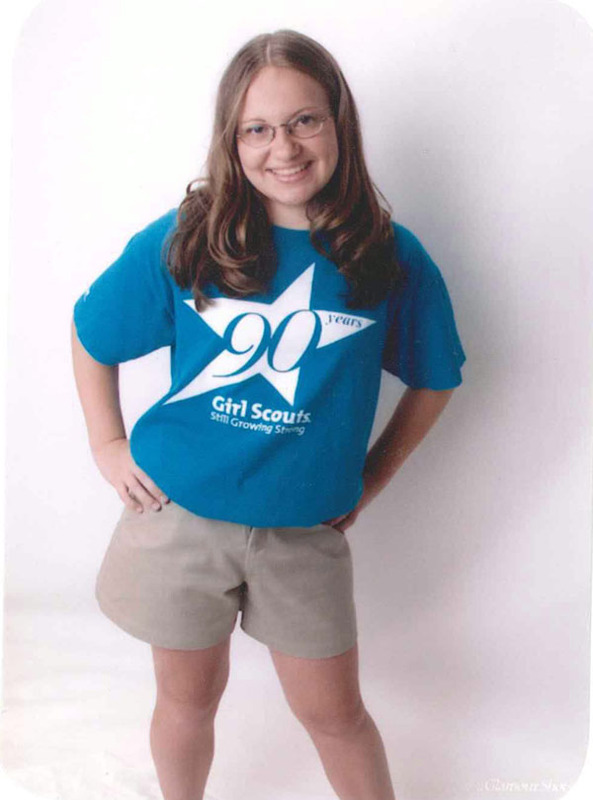 ), special new T-shirts, our walking shoes and all other things that well-prepared Girl Scouts need for adventure. We will travel on Friday, March 9. We will be coming from three directions to connect in historic Savannah. Noel and Jasmine will drive in from Atlanta. Holly will fly from Los Angeles. The other five, Georgia, Becky, Lisa, Amy and Carissa, will fly together from Sacramento. On Friday, the 9th, after we settle in at our hotel in the historic district, we plan to see the city then have an investiture and rededication ceremony together. Carissa is a newly-registered Girl Scout, so we anticipate the joy of her investiture in the city where it all began 100 years ago. 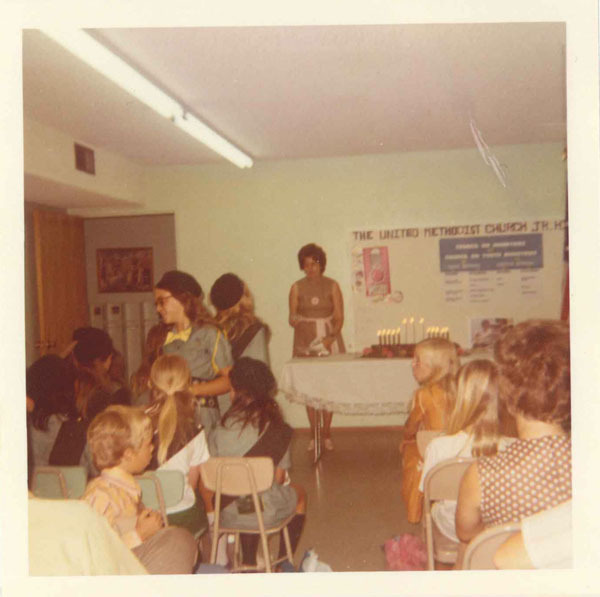 The rest of us are lifelong Girl Scouts who will rededicate ourselves to all that Girl Scouting has been for us and will be for girls now and in the future. This will involve singing, Girl Scout-style! We know all the traditional songs! The weekend plans include participation in Girl Scouts of Historic Georgia Council’s two big events: the “Bridging to the Next Century” on Saturday the 10th, and the sunrise celebration on the 12th. In between, we will be up for adventures seeing the sights of Savannah and Girl Scout history. An elder honorary member of the patrol will be with us in spirit and memories. 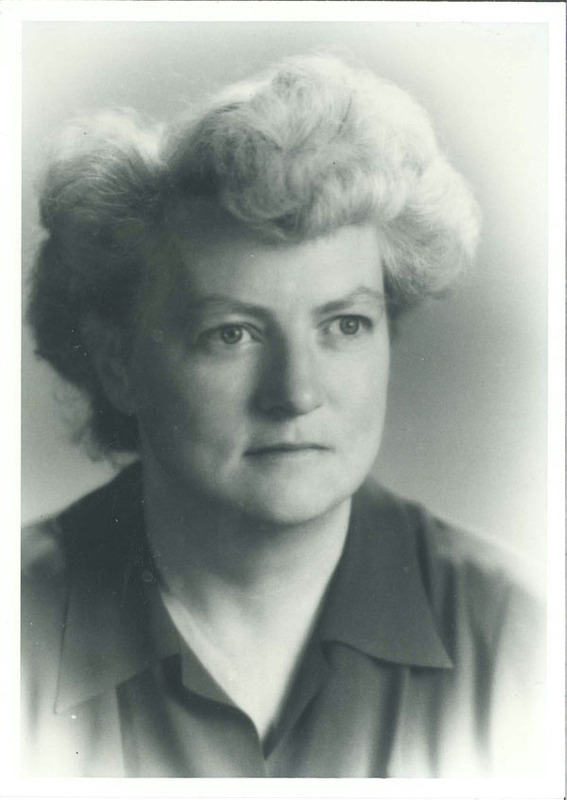 Our beloved matriarch in the family and a Girl Scout since the 1940s, Josephine “Tajar” Gardner, died in 1971. (Tajar was her camp name.) We honor her memory by counting her in as the spiritual leader of the Poppy Patrol! We will be sharing more with you in the days ahead. 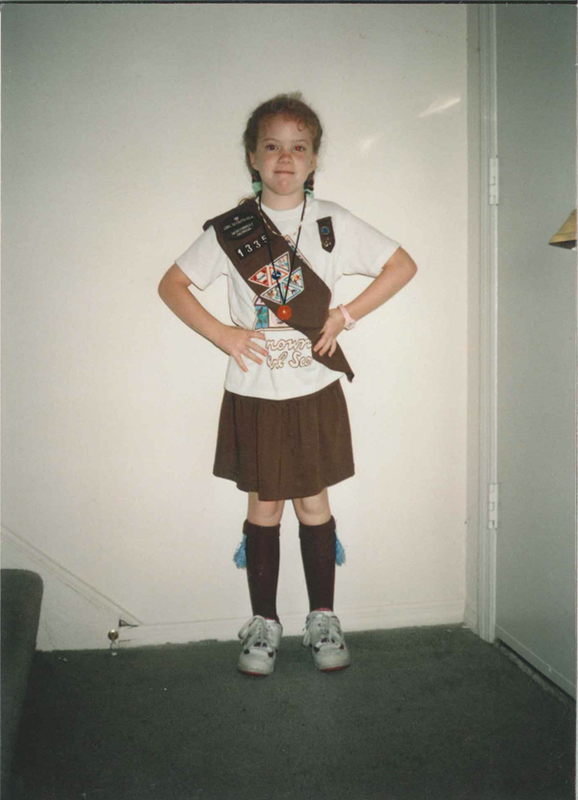 Happy Birthday, Girl Scouts! 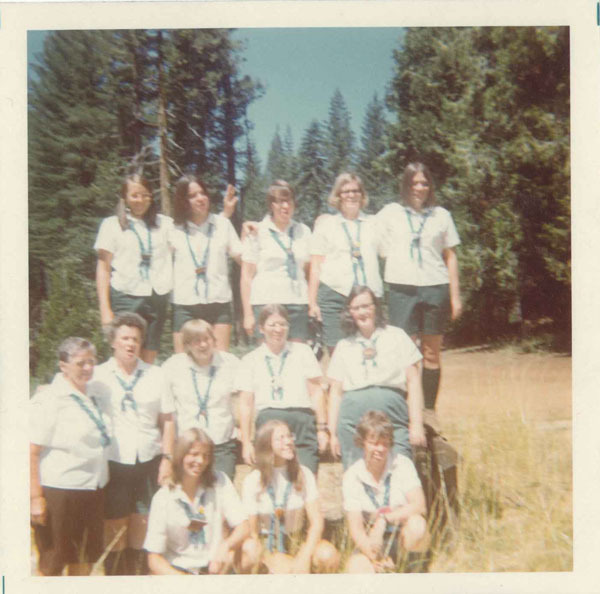 Josephine “Tajar” Gardner, Program Director at Girl Scout Camp Sugarpine (San Francisco-area council) in the 1940s. The camp name “Tajar” comes from the title character in Tajar Tales, original stories by Jane Shaw Ward published in 1925 for YWCA camps. A “tajar” is a composite tiger, jaguar and badger. Tajar has adventures in the forest near a camp, and sometimes his antics get him into trouble. In camps, Tajar tales were told around campfires, and “evidence” of the presence of Tajar would sometimes appear around camp, delighting campers. Georgia Gardner Hott, Josephine’s daughter. Camp Sugarpine, 1947. Becky Goodwin, our blogger and Georgia’s daughter. 1972. Becky’s Camp Menzies staff photo. 1972. 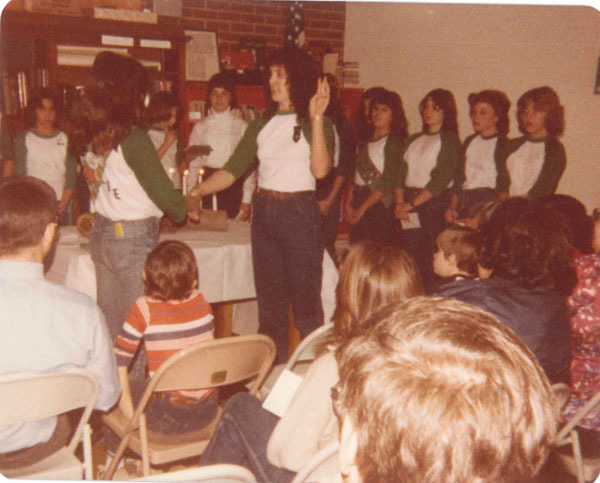 Lisa Goodwin-Yates, Becky’s sister, shaking hands with a newly-invested Girl Scout Cadette. Denver, CO. 1983. 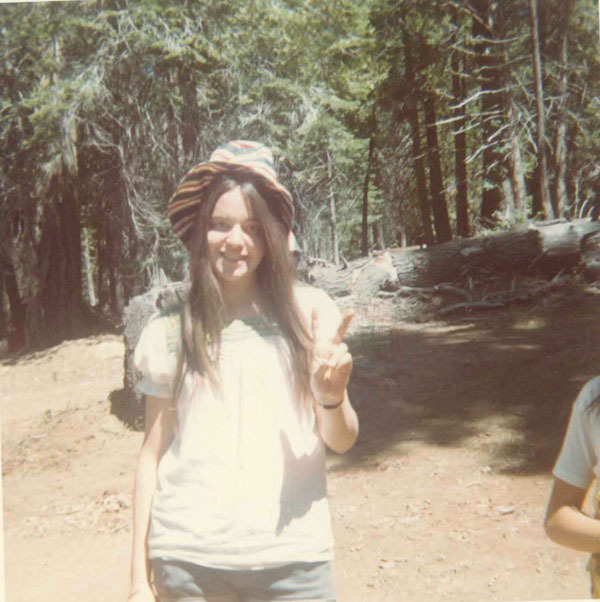 Noel Goodwin Stamps, Becky’s sister, ready to board the bus to Camp Menzies in 1971. Holly Myer, Becky’s daughter. At age 14 in 2002, she was a member of the Girl Scout Chorus from Tierra del Oro Council for the 90th birthday celebration at Arco Arena. Jasmine Stamps, Noel’s daughter, 1996. 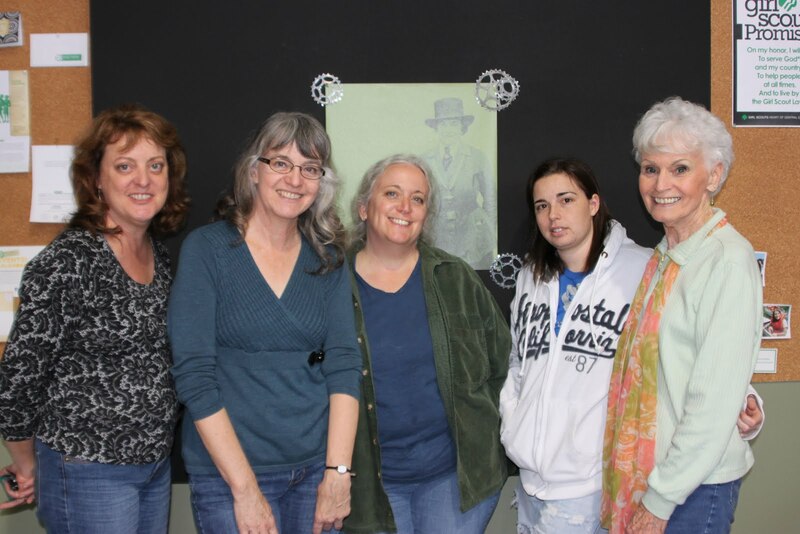 Some of the Poppy Patrol at the Sacramento Program Center this year.